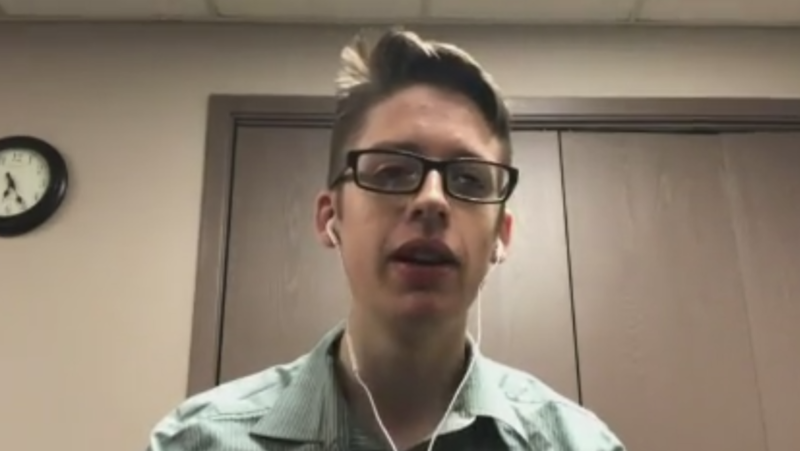 An Ohio teenager defied his mother’s wishes by going to get vaccinated for the first time in his life when he turned 18. In November, Ethan Lindenberger reached out to other users on Reddit for information on vaccines in a post that has since gone viral. The teenager from Norwalk, Ohio wrote that his “parents are kind of stupid and don’t believe in vaccines” and he was looking for information on how to get vaccinated for diseases such as measles, polio, mumps, and chickenpox. He said his mother was “especially angry” about his decision, but his father “didn’t care that much” because he’s 18 years old now. Lindenberger’s post received more than a thousand comments with advice on how and where he should go to receive his shots. The online advice appears to have helped because a month later Lindenberger posted an update to his original Reddit post, in which he said he had finally received his vaccines. “The doctors and my friends have been really supportive which helped when my mom put me down and told me how disappointed she was [that] I was wanting to get my vaccines,” he wrote in January. “My parents are very happy that I'm continuing to express that the importance of vaccines is beyond just me and other people, and I'm glad to share that story,” he said. Ethan Lindenberger said he got vaccinated for the first time after he turned 18 years old. 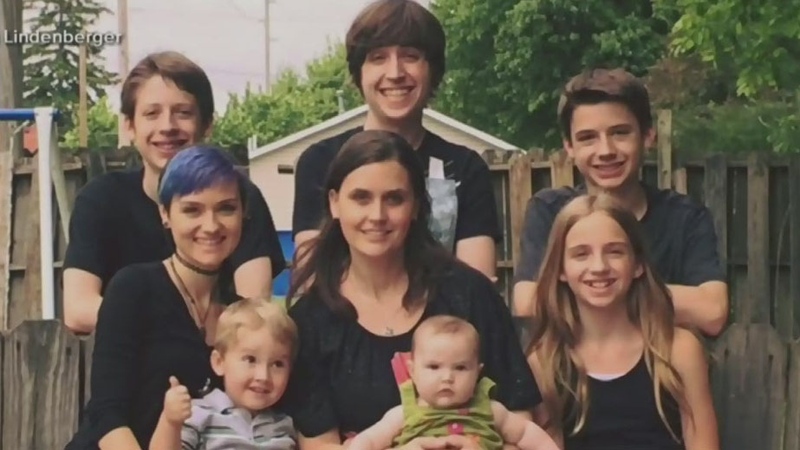 Ethan Lindenberger is photographed with his mother and his siblings.